Many recipes are improved by the taste of citrus – especially in the depths of winter! Lemon is my all-time favourite flavour but orange is lovely as well. Mother Nature must have known that we Northerners needed orange during the long, hard winter. Remember the limeys, those English sailors of bygone years who had a taste of lime to keep away scurvy? Well, there is a reason for citrus in winter: its zingy flavour is essential for perking up our buds, but it is also a healthy source of vitamin C, essential for keeping healthy. Here are some tasty reasons to indulge in that zesty, flavoursome taste of citrus. 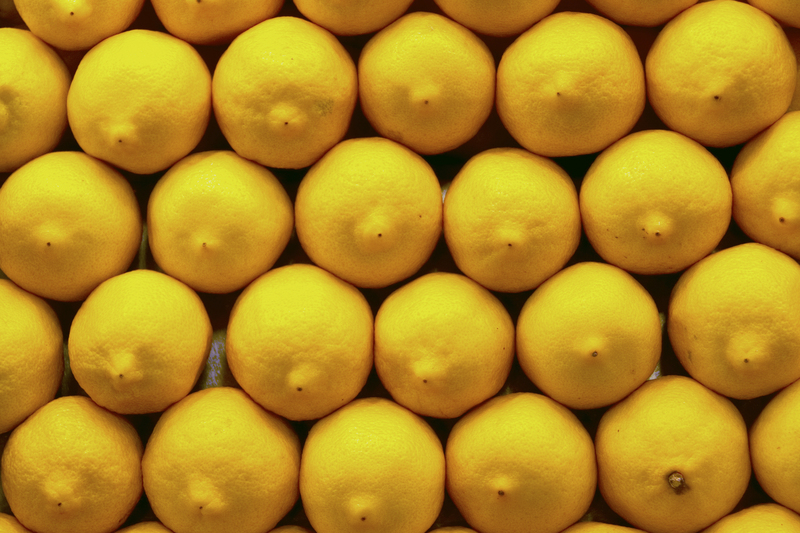 There are many more – keep on experimenting with citrus. A winning combination of tastes – sweet, savoury and tangy – this salad goes well with pork, beef, fish, chicken and lamb. The salad may be made up to a day ahead and kept covered and refrigerated. In a medium saucepan, arrange beets and cover with water; bring to boil; reduce heat and simmer until beets are tender 25 – 35 minutes. Drain and cool enough to handle. Remove beet skins with hands, rinse beets and slice horizontally 1/4 inch (6mm thick). With a sharp knife remove ends of oranges down to and including pith to reveal the orange beneath. Place orange upright on cutting board, with same sharp knife cut from top to bottom following the curve of the orange to remove both skin and pith leaving the flesh clean beneath. Repeat all the way around, then cut into even horizontal rounds about 1/4 inch (6 mm) thick. Peel and slice red onion as thinly as possible. Alternate slices of beets with orange and onion. In a food processor or blender, combine oil, orange juice, honey, rind, garlic, salt and pepper. Combine until smooth and drizzle over orange, beet and onion salad. You will probably use about 1/2 cup (125 mL) – cover and refrigerate remainder of vinaigrette for up to 2 weeks. It is good as a dressing on green salads and a marinade for fish, pork and chicken, too! Ideal for a celebration, this cake is bursting with the taste of sunshine from lemon and orange citrus, and moist with a drizzle of lemon glaze. If desired, serve with a spoonful of whipped cream spiked with a dash of fresh lemon juice and grated zest. Tip: To accurately measure flour, spoon lightly into a dry measuring cup and level off; do not scoop flour. Preheat oven to 350 F (180 C). Spray 9-inch (23 cm) Bundt (tube) pan with baking spray; set aside. In mixing bowl, using electric mixer beat butter until creamy, gradually beat in sugar and rinds until light and creamy. Beat in eggs one at a time. In separate bowl, sift together flour, baking soda and salt. Gradually beat in dry ingredients with milk, yogurt and juice beginning and ending with flour until combined. Spoon batter into prepared pan. Bake in center of oven about 1 hour or until toothpick inserted in centre comes out clean. Let cool about 15 to 30 minutes. Meanwhile, whisk together sugar, lemon juice and rinds. Invert cake onto large serving plate and drizzle glaze over cake poking holes into cake with skewer to allow glaze to penetrate cake. Serve at room temperature. Cake freezes well if wrapped in plastic wrap and over-wrapped in foil for up to 3 months. Serves 10 – 12.